Very excited about our new cover for feb/march 2013 photographed by the talented Tara Donne with Shana Faust's beautiful styling. 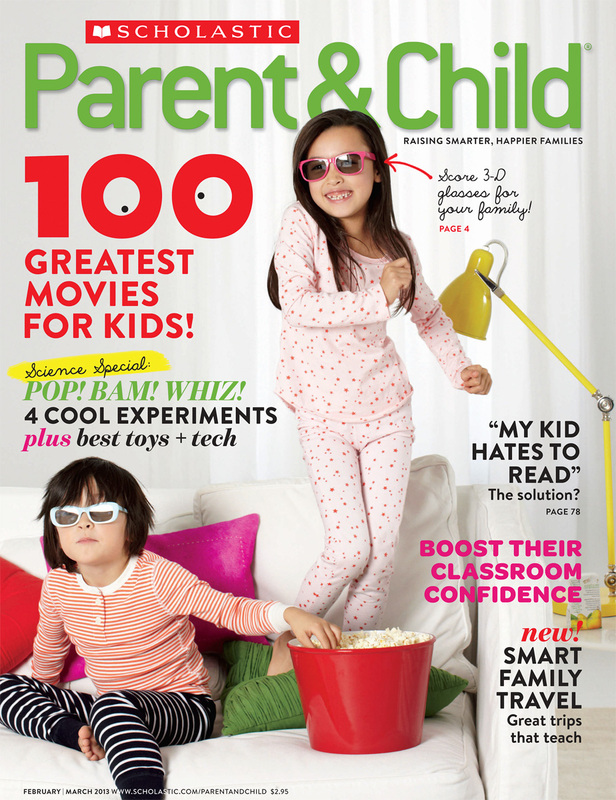 We wanted to celebrate the unveiling of Scholastic Parent & Child 100 Greatest Movies for Kids with a fun and cozy at home feeling. This brother and sister duo couldn't have been more enthused and did a great job at "pretending" to watch their favorite movie! Any popcorn left? !